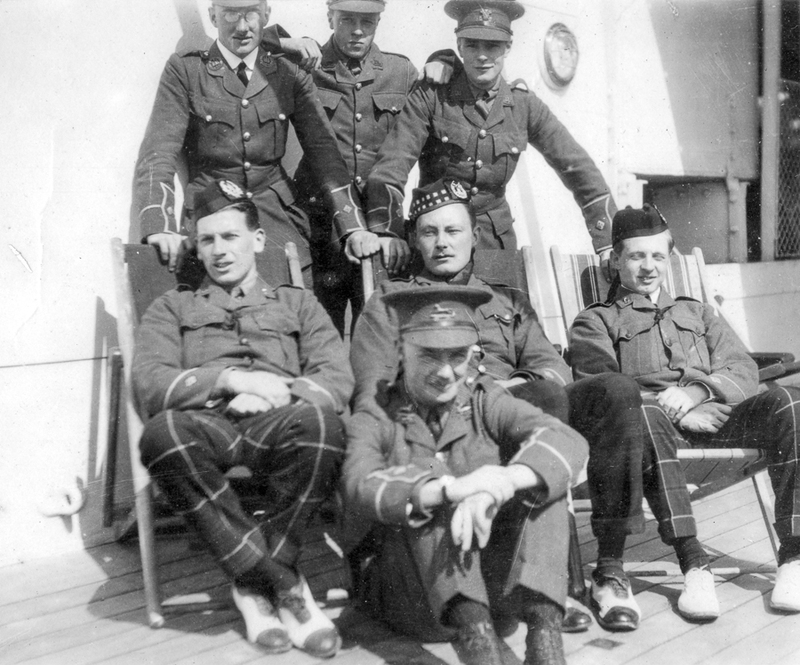 February 1914, British subalterns on a troopship bound for Malta and then to Scutari to take part in the international boundary commission’s mission in newly independent Albania. So much for bringing peace and order, all the major European powers involved would be at war with each other 6 months later – except Italy which waited till 1915. 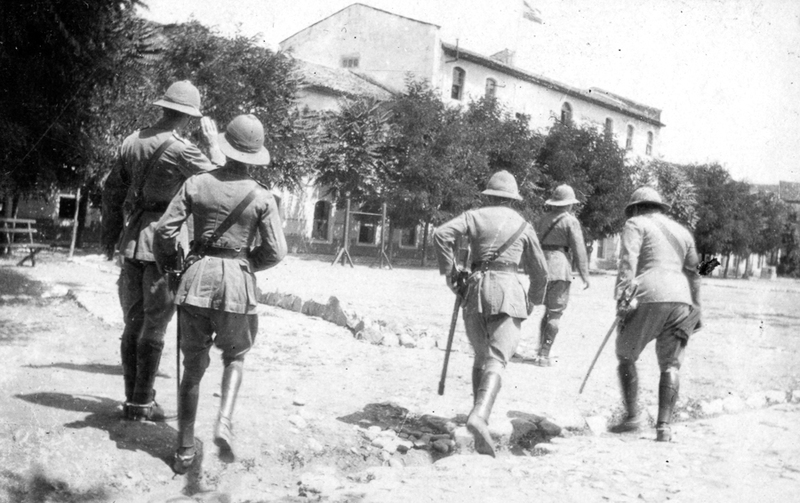 Albania had recently freed itself from The Ottoman Empire and was possibly the most backward country in Europe. 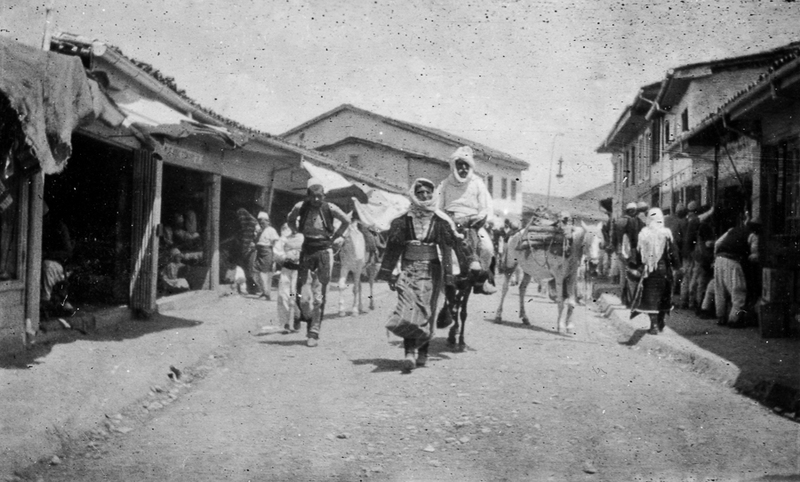 The people wore colourful very Turkish costumes which appealed to the amateur photographer, my grandfather, ‘Pat’ Somerville, a subaltern in the Royal Warwickshire Regiment whose photos these are. 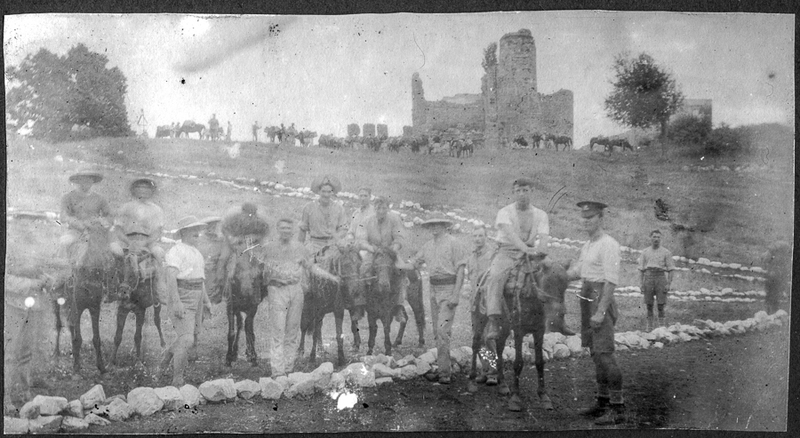 British officers in Scutari heading for an unidentified legation. 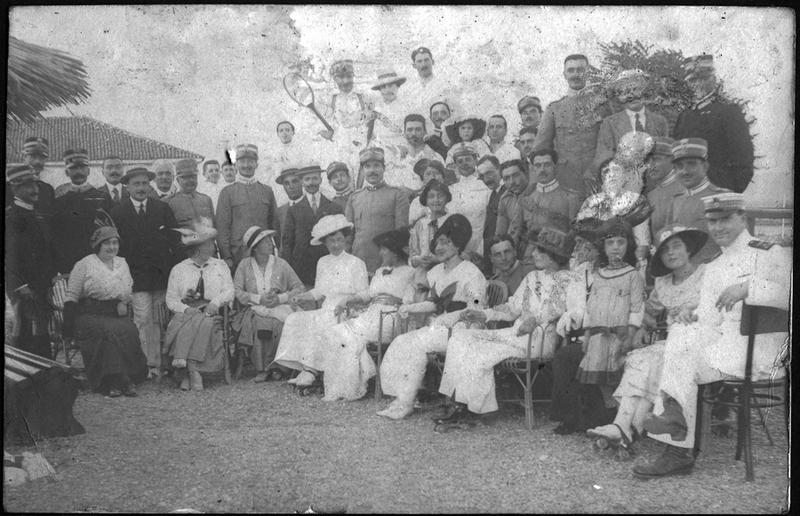 There seems to have been a busy social life amongst the various nationalities involved in the mission. Here Somerville has been invited to a tennis party with an Italian group. Albanian wine-tasting? What is happening behind? A lynching perhaps? The country around Scutari (modern Shkoder) is wild and rugged. 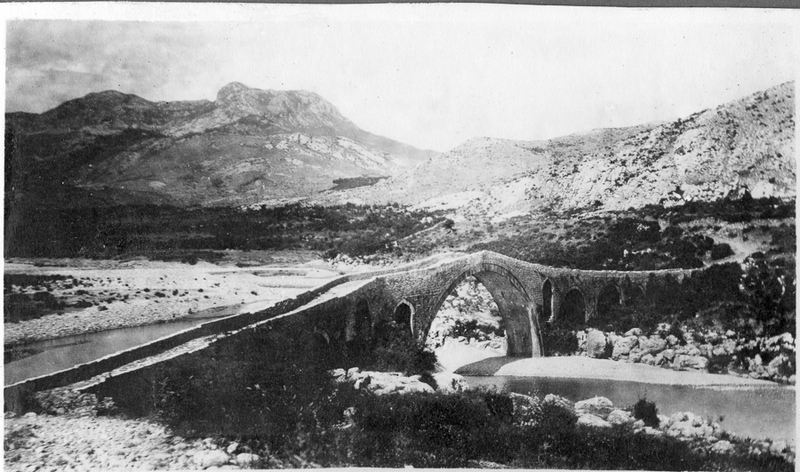 Mes Bridge outside Scutari looks pretty much the same now as it did then. 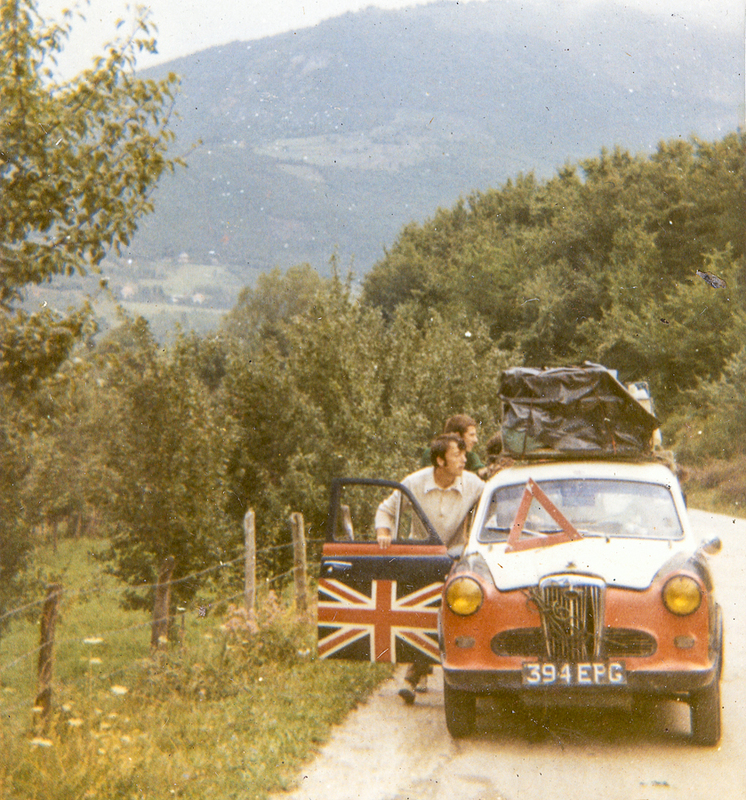 In 1971 a friend and I passed close by here just over the Montenegro mountains in what was then Yugoslavia. 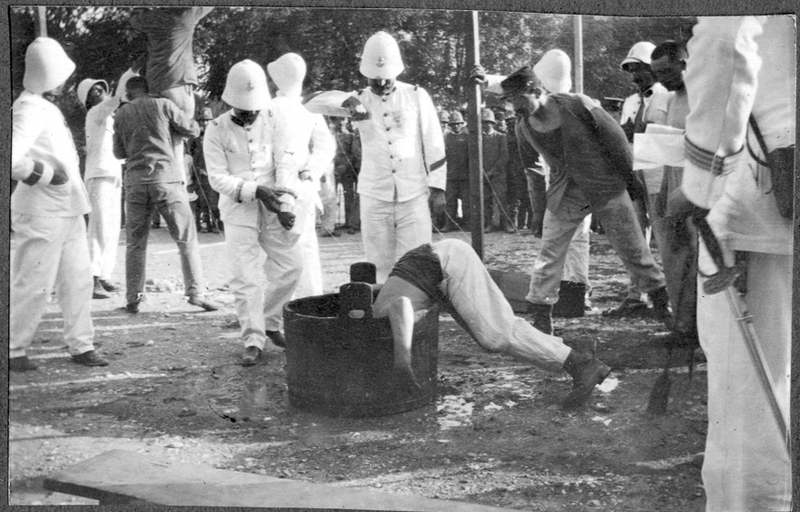 The roads were so bad that we smashed the car, a 1957 Wolseley, in a puddle that turned out to be a pit about 40cm deep and had to undergo repairs in one of the wildest places I have ever seen in Europe. We left Andrijevice in rattling bad shape, suspecting that the pit had been dug by the mechanic – it was just outside his garage. 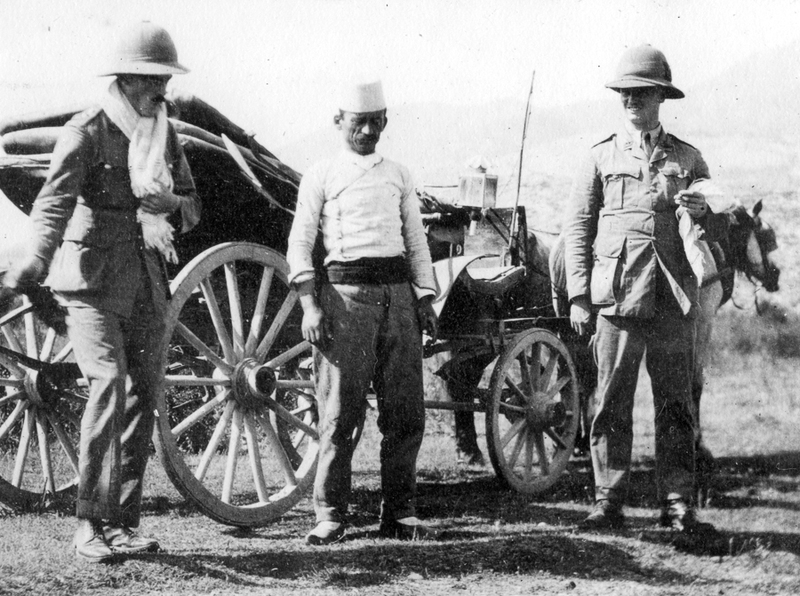 Transport in 1914 seems to have been more gracious. rather low-spirited Albania coachman – call that a tip? 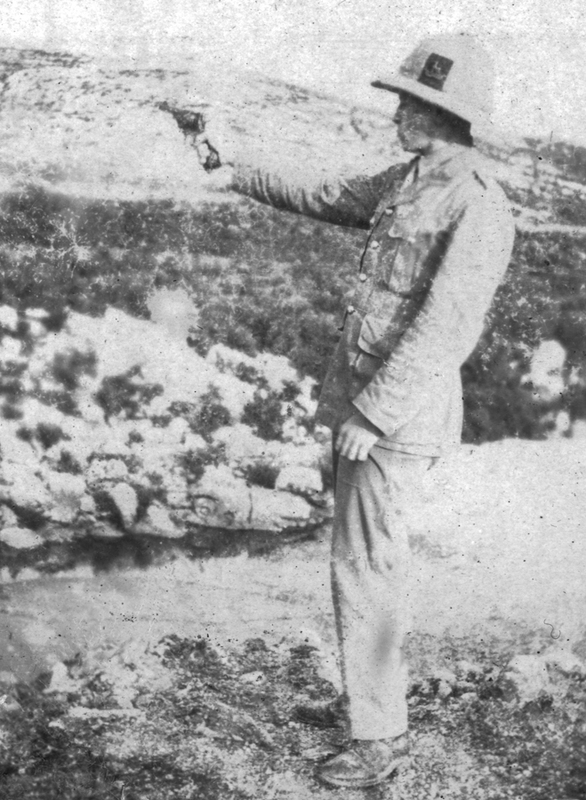 Somerville indulges in some pistol practice in the hills with his Webley and Scott service revolver. Six months later he would be shooting in earnest near Ypres.